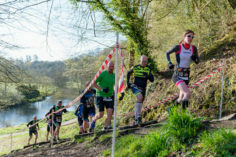 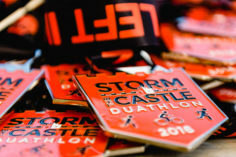 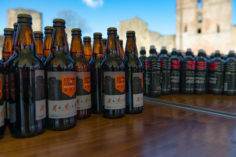 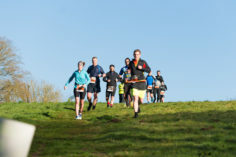 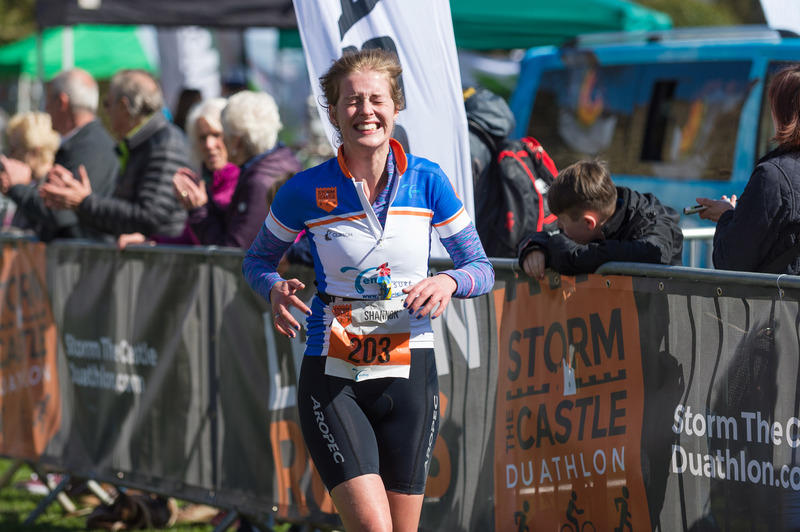 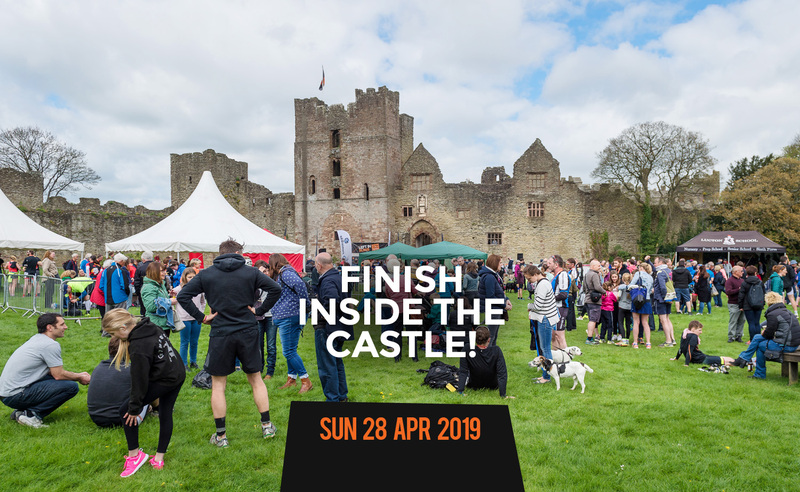 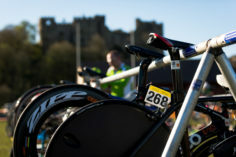 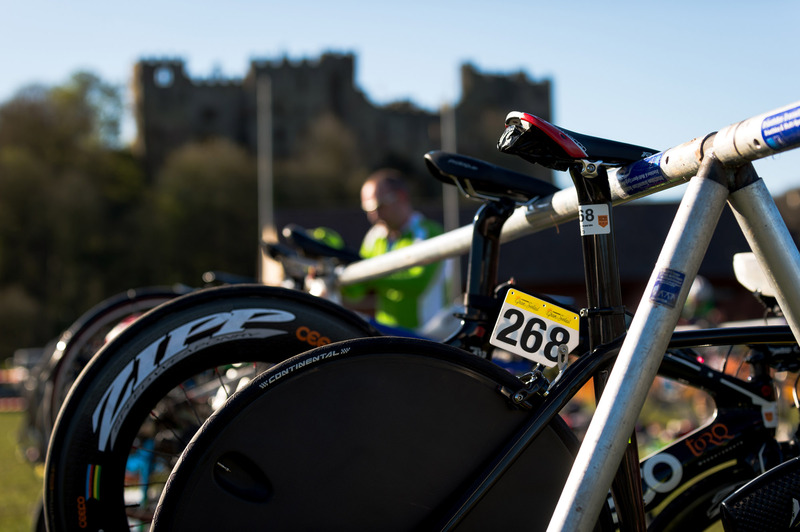 Storm The Castle returns for its fifth year on Sun 28 April 2019. 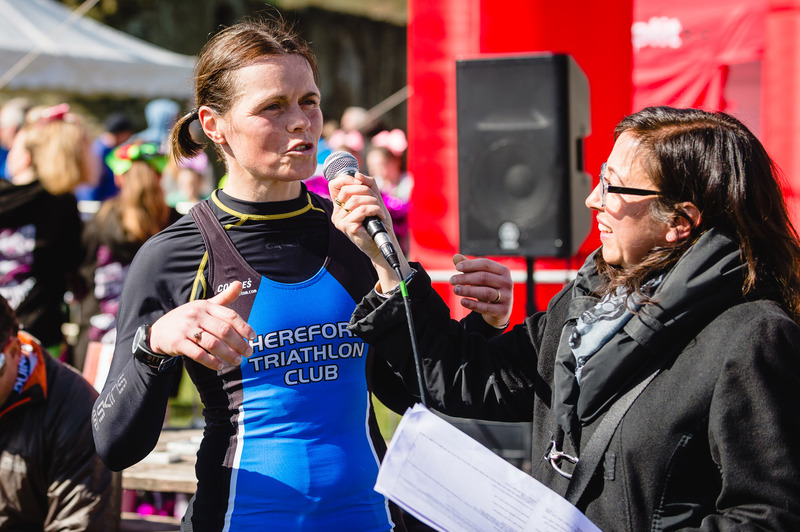 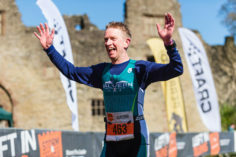 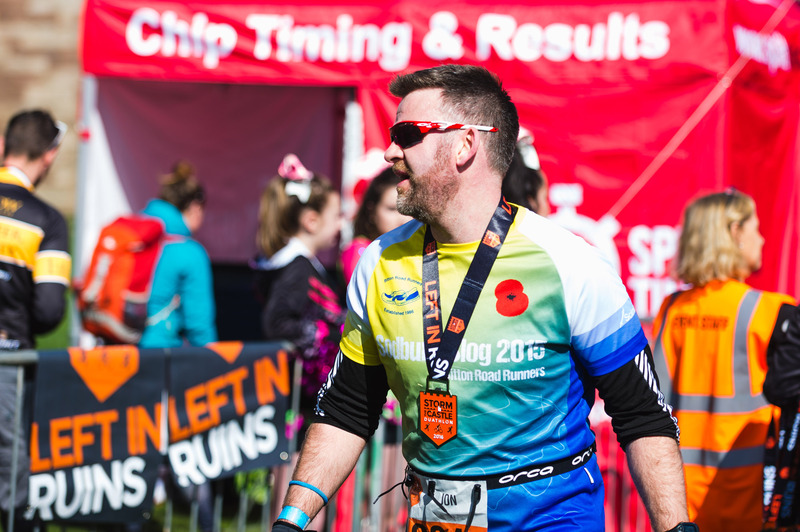 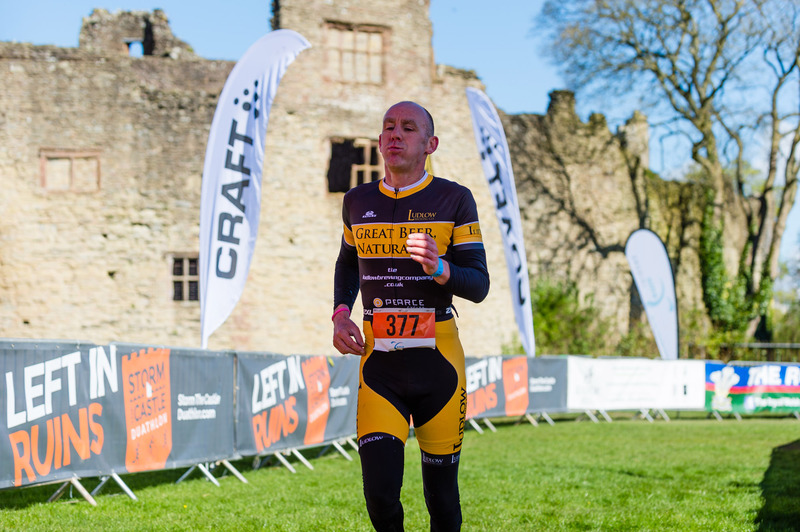 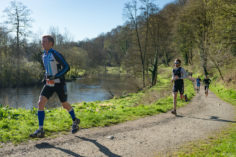 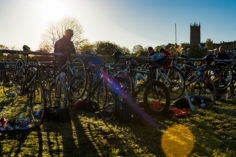 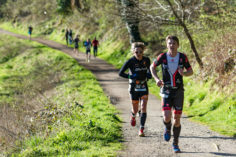 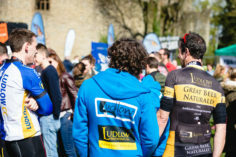 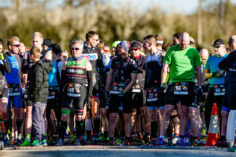 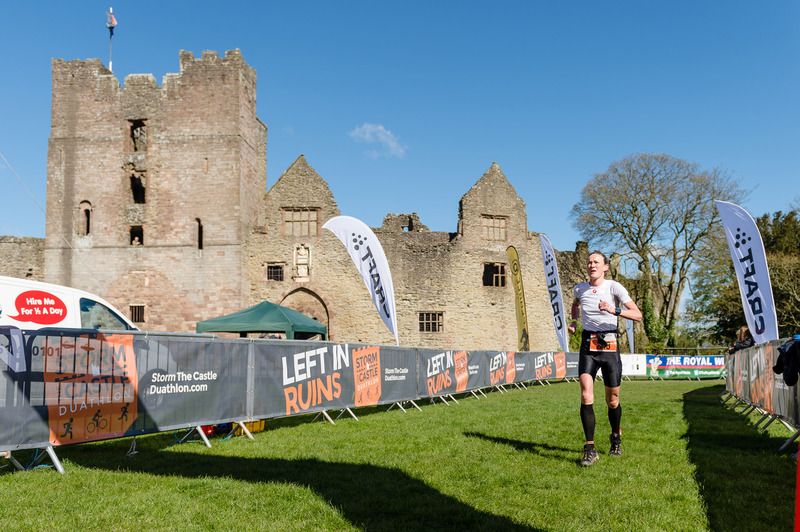 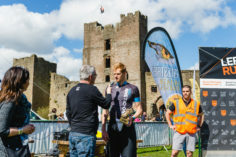 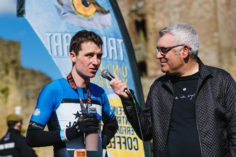 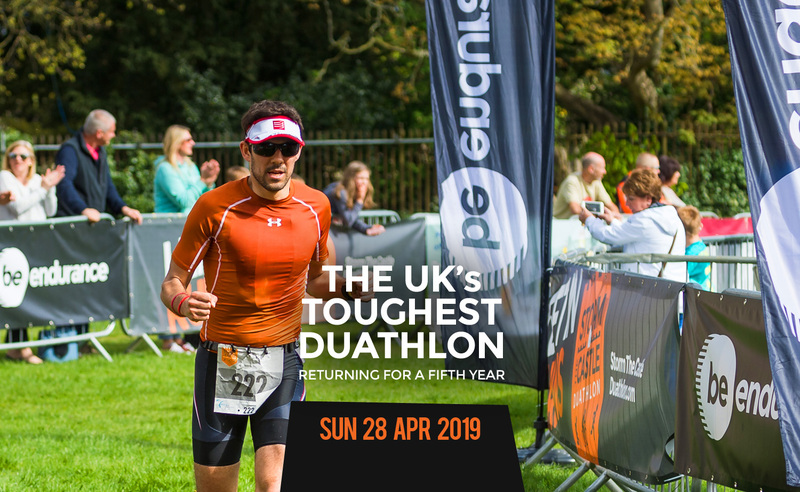 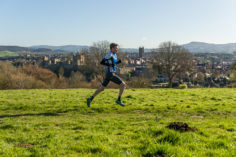 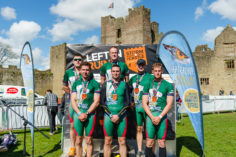 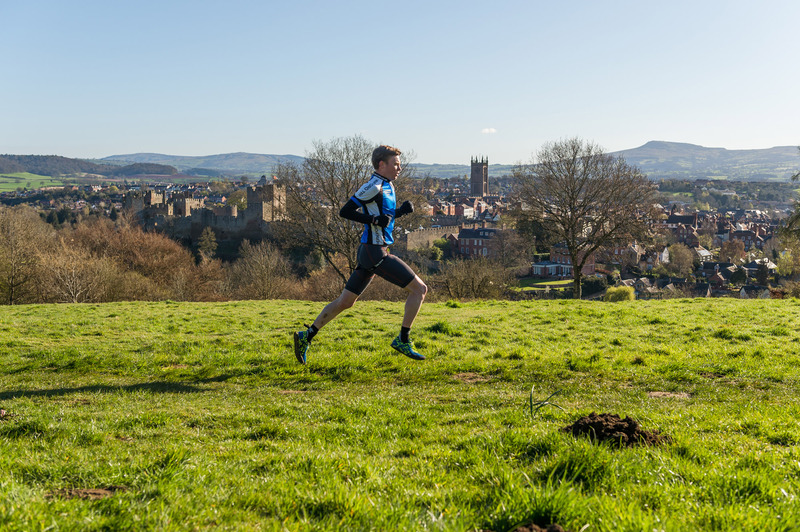 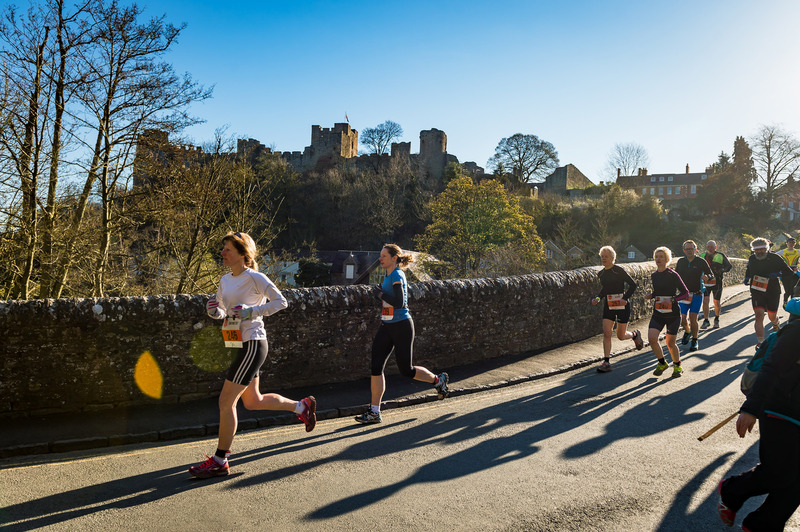 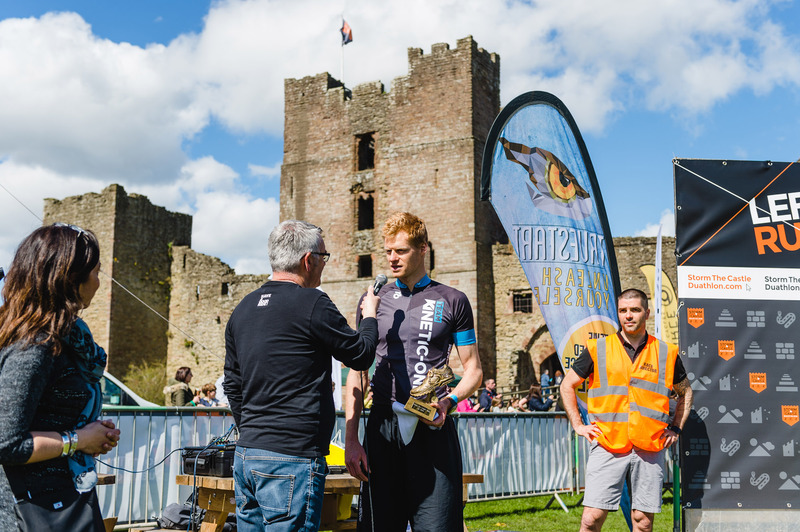 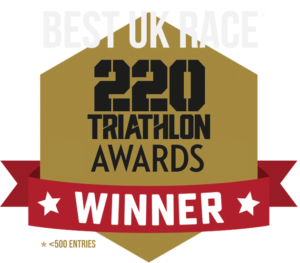 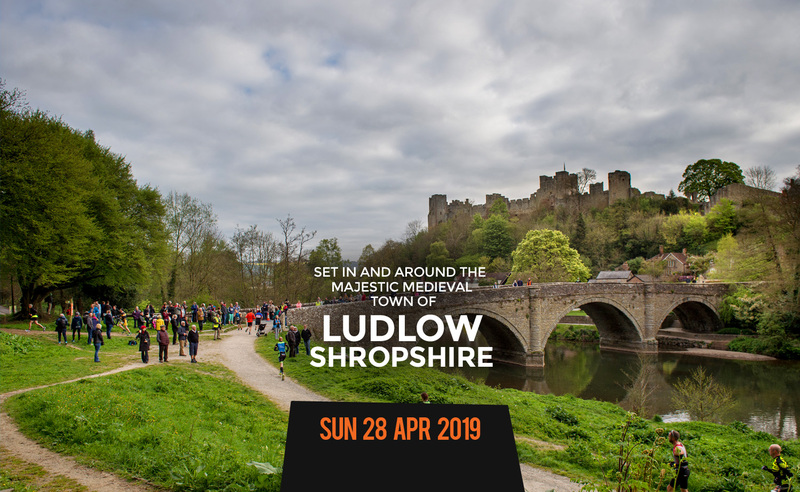 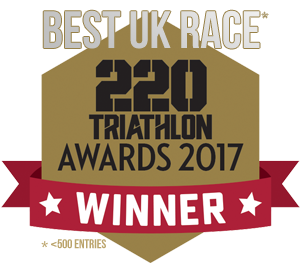 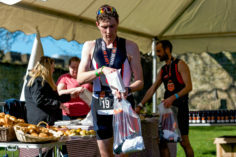 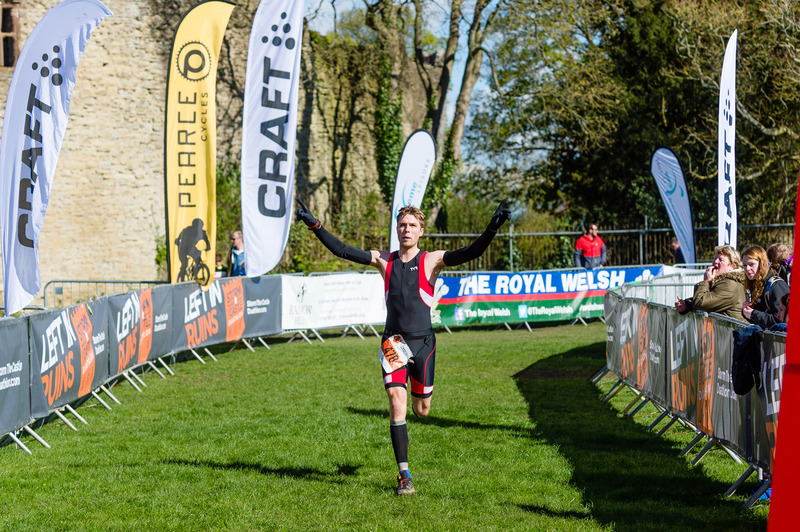 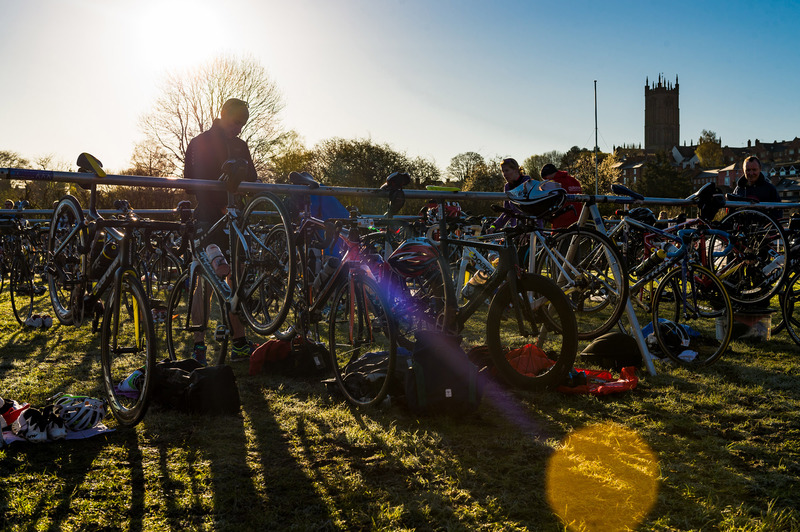 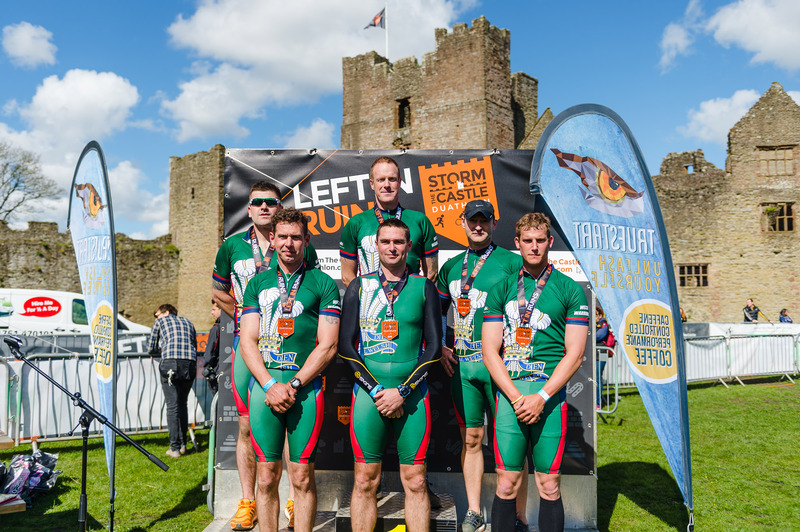 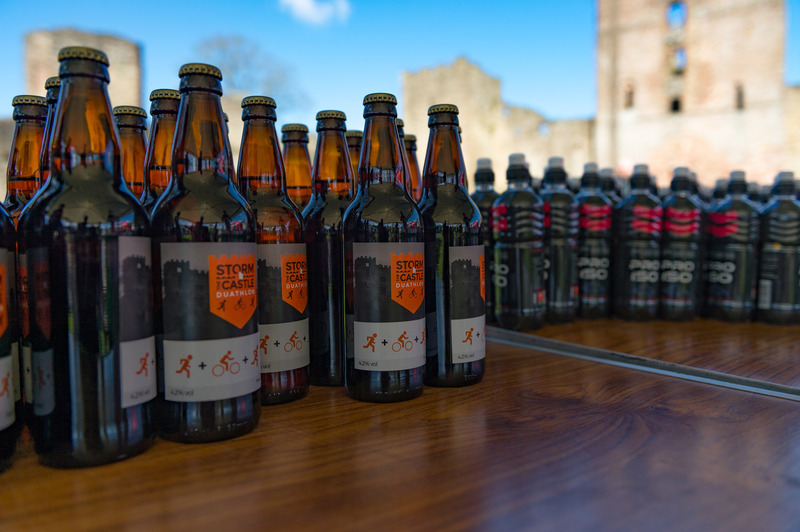 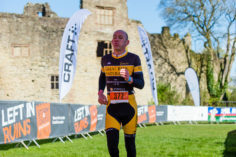 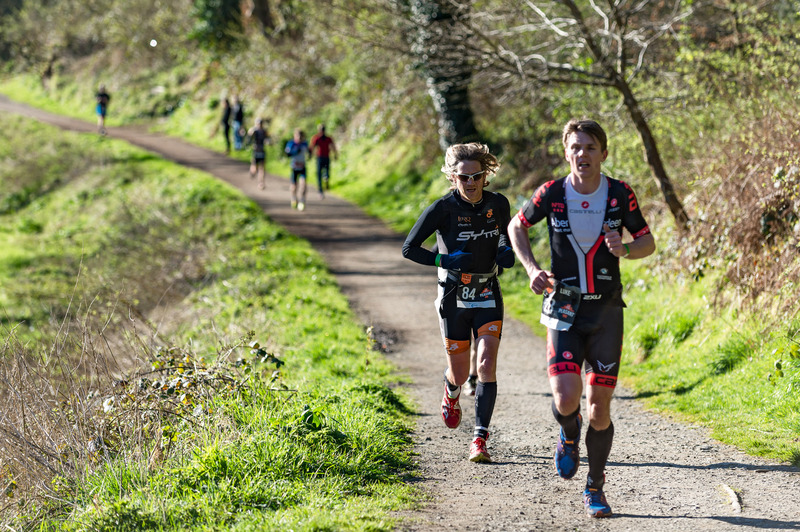 Over 400 athletes lined the streets of Ludlow on last April for the UK’s toughest duathlon – winner of the Best UK Race <500 entries in the 2017 220Triathlon Awards. 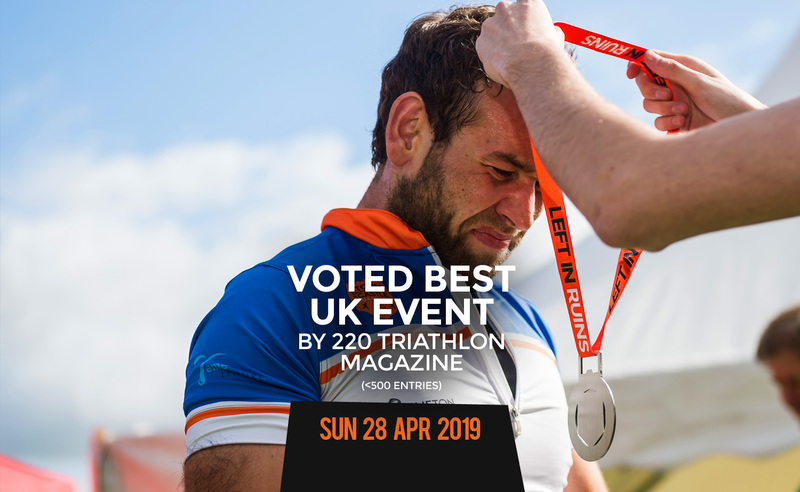 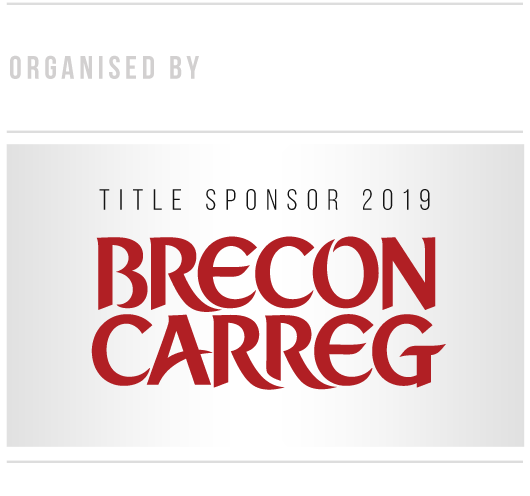 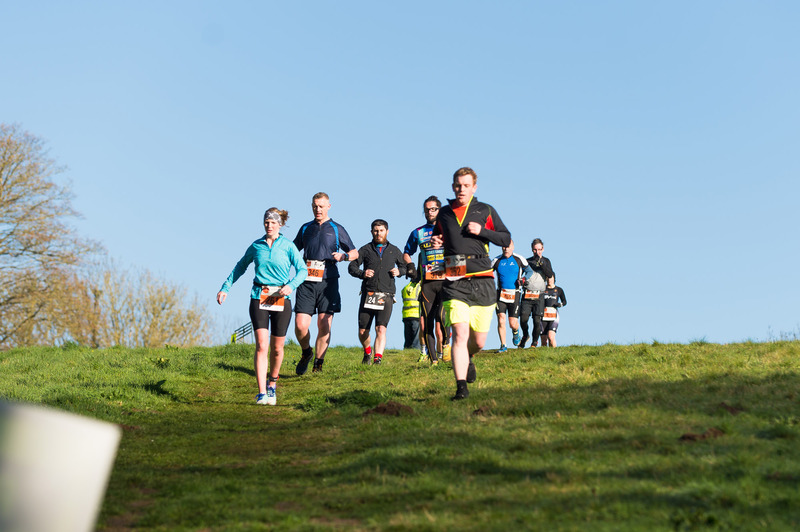 We have sold out every year to date, despite increasing the race capacity , so book your place to make sure you don’t miss out on one of the most unique races in the country. 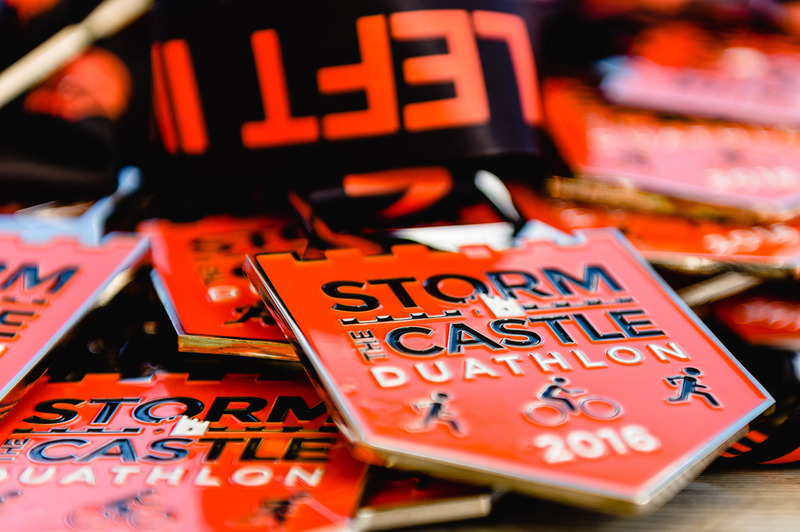 Plus, if you enter before 14 Oct 2018, you’ll receive our Early Bird discount. 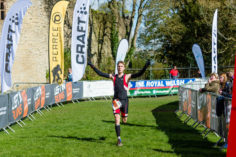 The world of multisports has grown at pace in the last 10 years, with triathlon, cycling and running seeing enormous growth with athletes of all abilities taking on the challenge of racing against the clock. 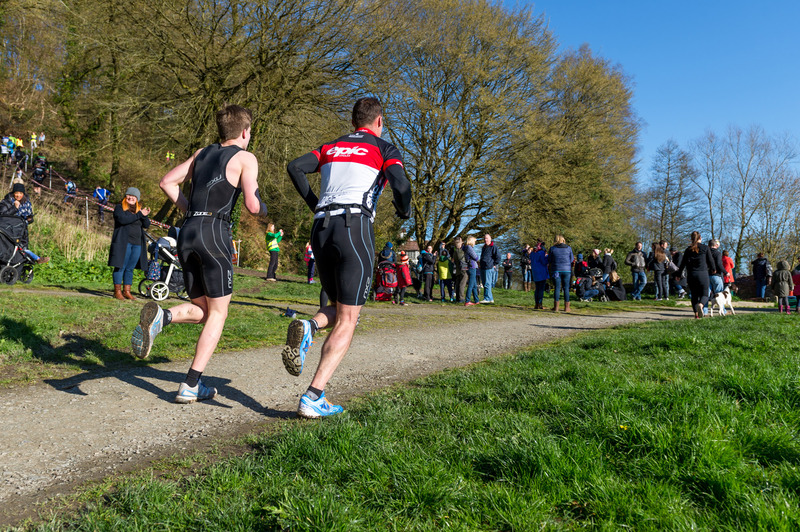 The sport of Duathlon is a run-cycle-run event and can be raced over a variety of distances. It has been living in the shadow of triathlon but we are about to tell you why…DUATHLON IS HARDER THAN TRIATHLON – fact!!!! !